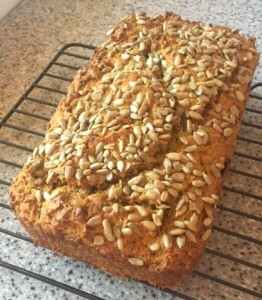 This is my first real success at producing edible bread. I usually bake large bricks that an Egyptian pyramid builder would be proud of but no-one is brave enough to swallow. This recipe is not only really easy but it was consumed effortlessly. 1. HEAT oven to 350°F. Lightly coat 9″ x 5″ loaf pan with cooking spray. 2. WHISK flours, wheat germ, sugar, baking soda, baking powder, salt, and spices in a large bowl. In medium bowl, stir squash, buttermilk, oil, eggs, and herbs until combined. Gently pour into flour mixture. 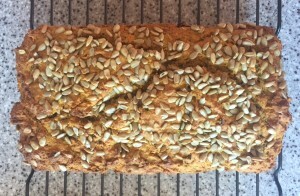 Pour into pan; sprinkle with pepitas and sunflower seeds, if using. Bake until wooden pick inserted in center comes out clean, about 40 minutes. 3. REMOVE from oven; cool 20 minutes. Remove from pan; cool completely. 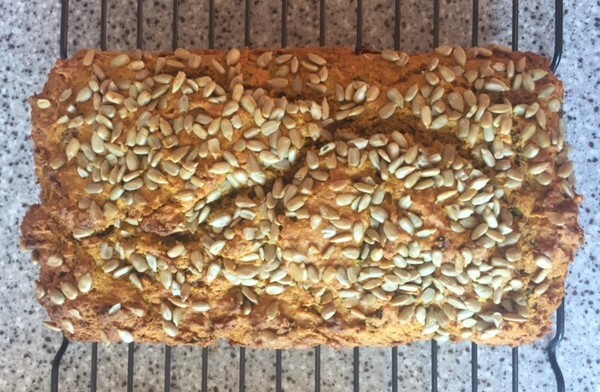 Squash Herb Bread Nutrition (per serving) 214 cal, 7 g pro, 27 g carb, 3 g fiber, 6 g sugars, 9.5 g fat, 1.5 g sat fat, 276 mg sodium. 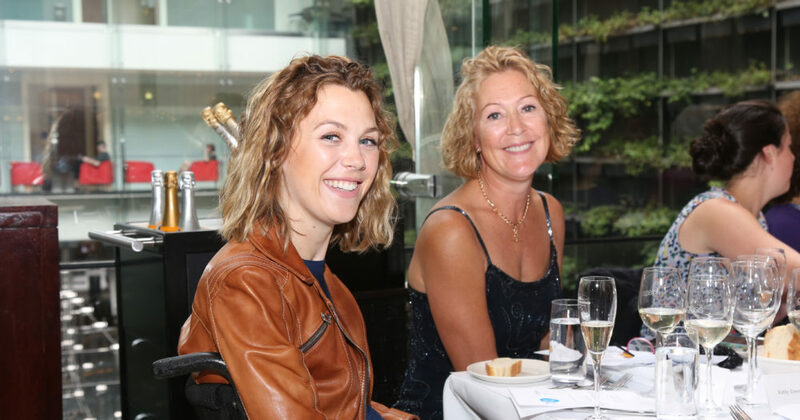 Please visit my earlier post on pumpkin for more information about spinal cord injury diet. 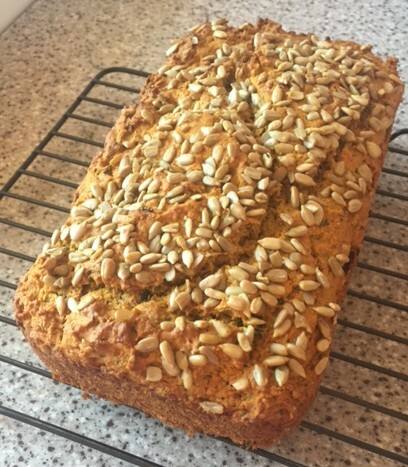 This entry was posted in Carers Support, SCI Diet and tagged Healthy choices, Healthy eating, Recipes, Squash Herb Bread by everydaycarer. Bookmark the permalink.